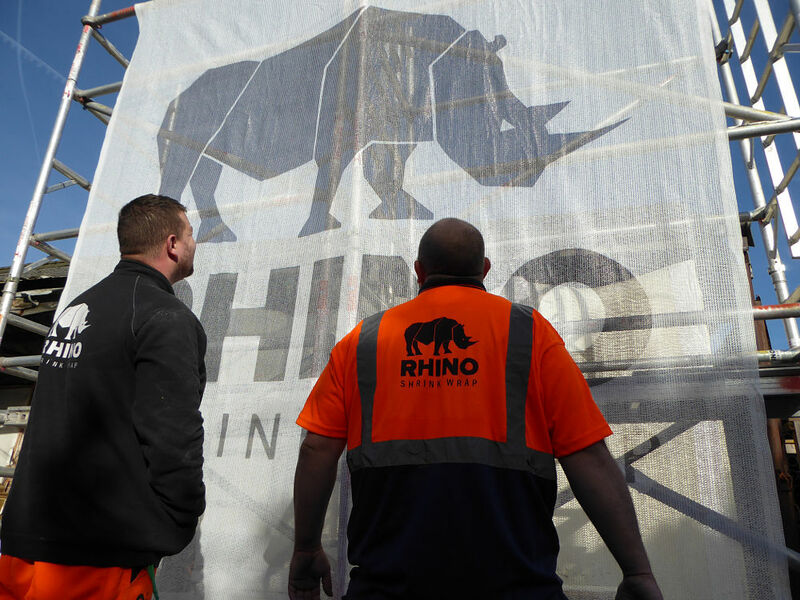 In addition to our regular debris netting Rhino also offer a printed netting giving you a cost effective way to promote your business using the large visual ‘footprint’ of printed debris netting. 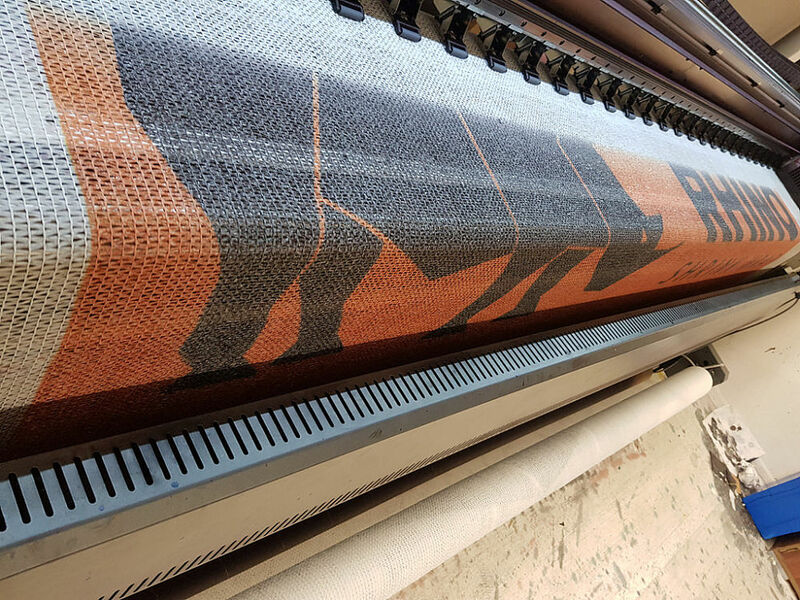 Supplied as a 2m or 3m wide x 50m long roll, printed netting can be fixed to scaffolding or site fencing using cable ties in the usual way. With a minimum order quantity of only 1 roll, just e-mail us your logo or imagery and we will digitally print & deliver to you in just 14 days one of the largest marketing & branding opportunities available. 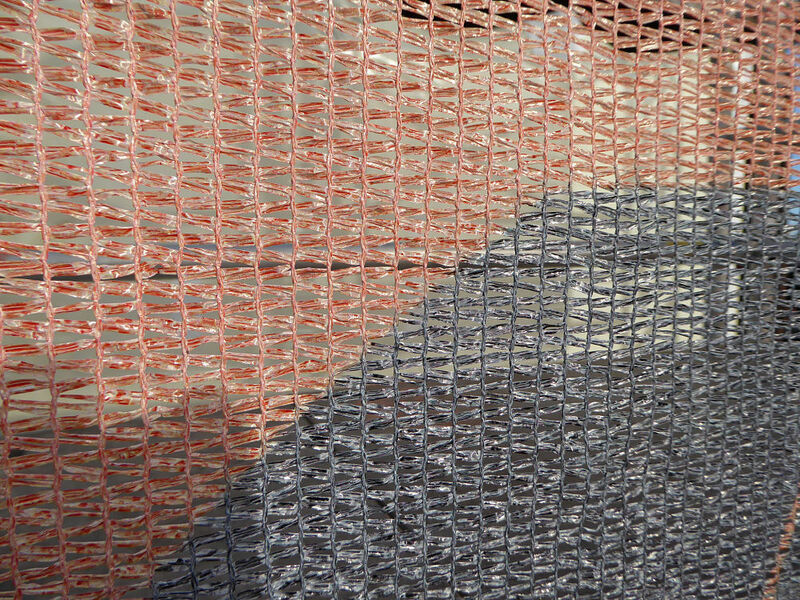 Rhino debris netting is manufactured from a rugged HDPE to ensure excellent durability and performance. Prices start at just £96 for a 2m x 50m roll. To download a full printed debris netting price list click here.